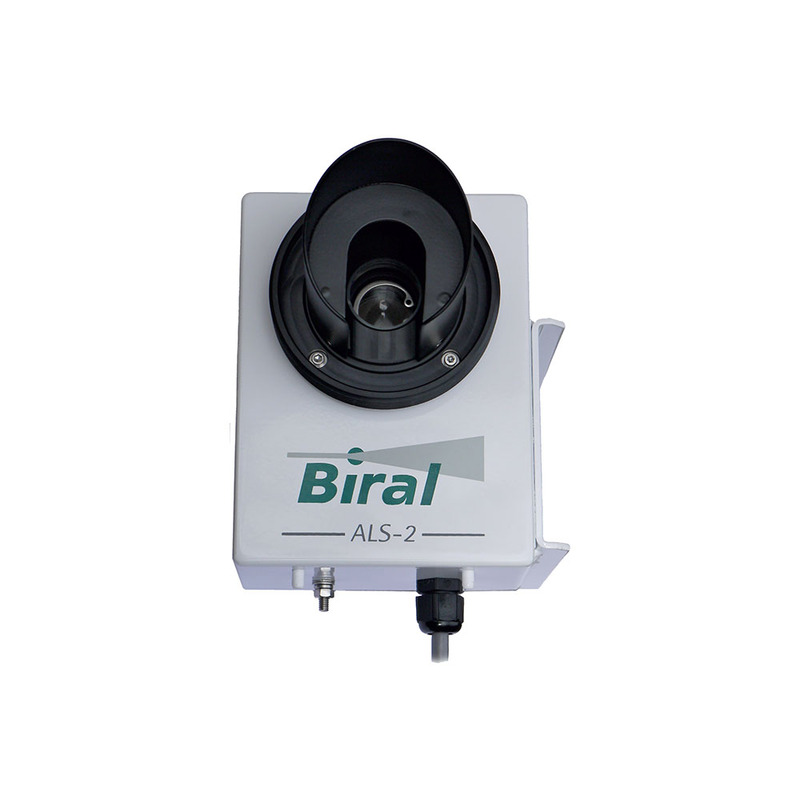 Biral supplies a wide range of professional quality meteorological sensors to a worldwide customer base. 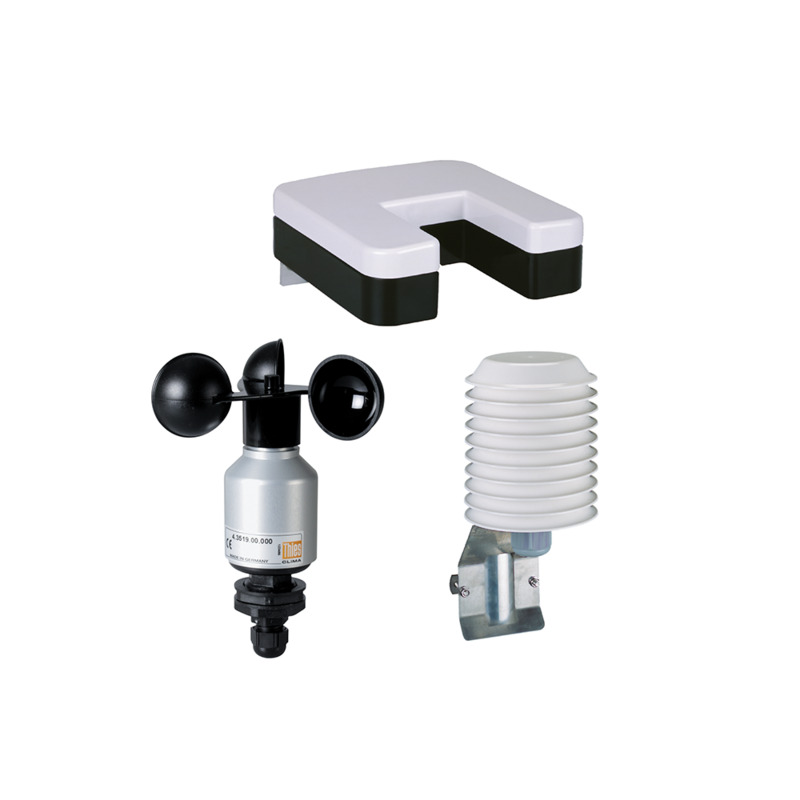 Our VPF and SWS Visibility and Present Weather sensors, which measure fog and precipitation, are used in applications including aviation, transport, offshore and meteorological observations. 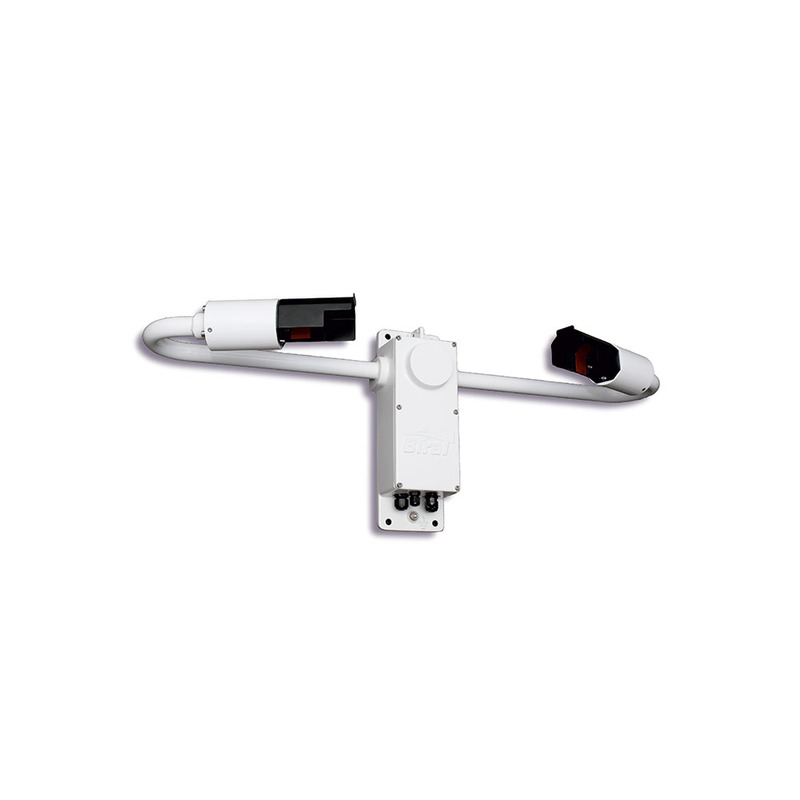 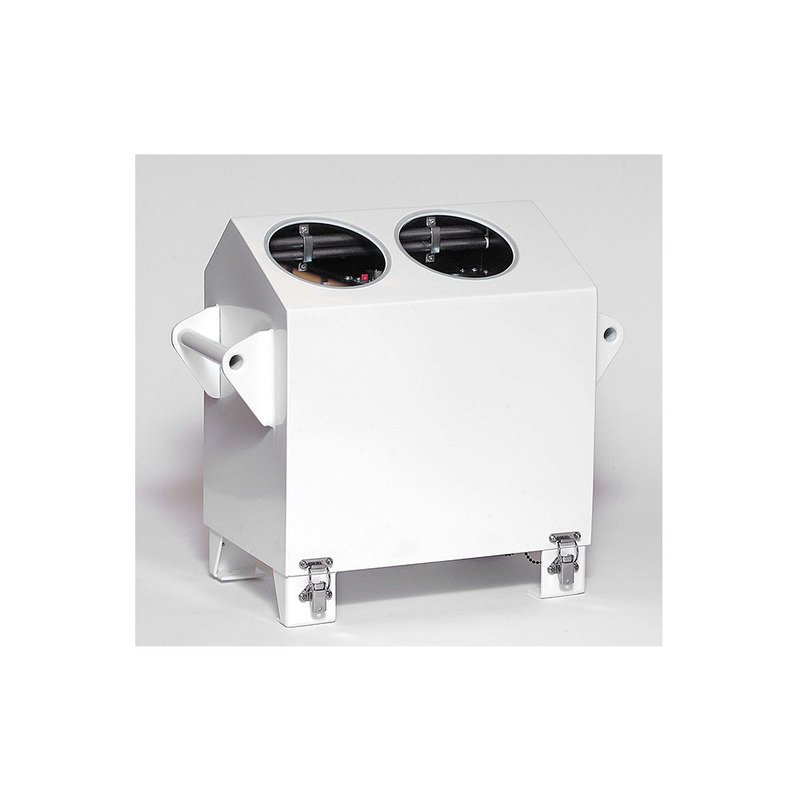 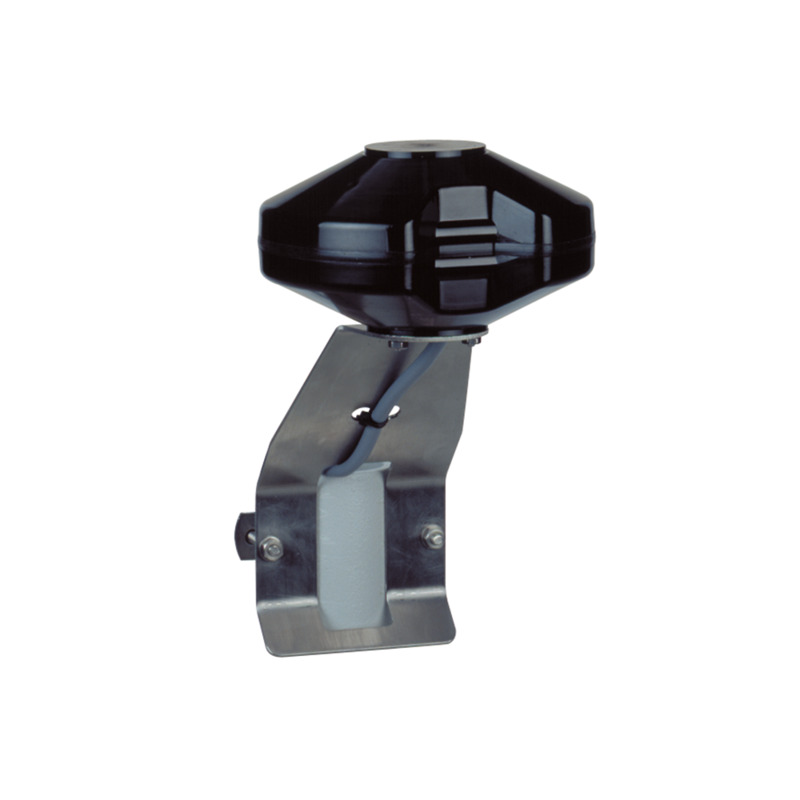 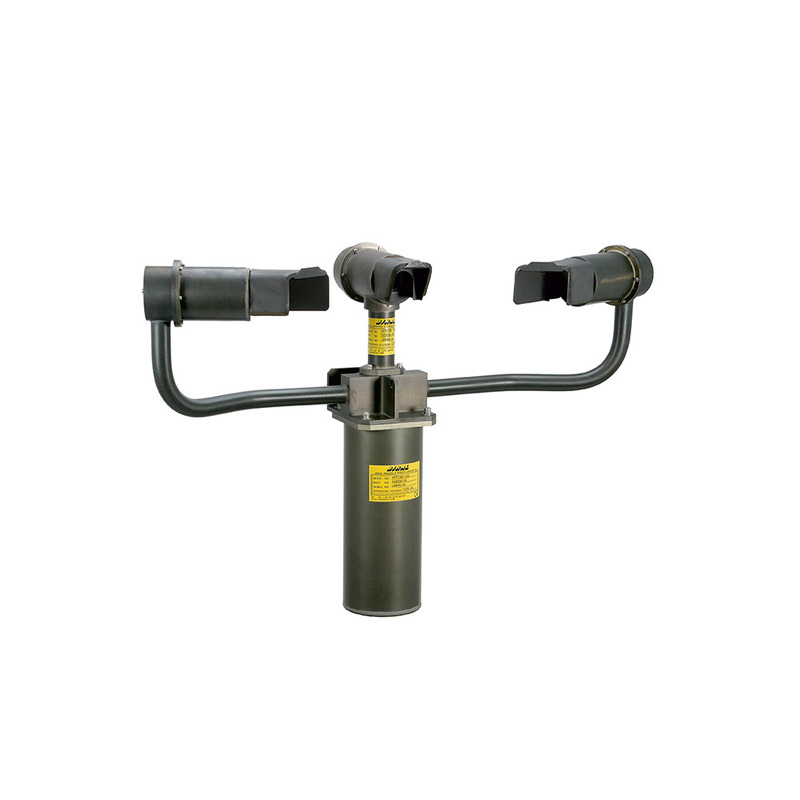 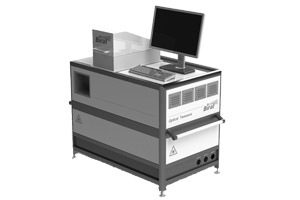 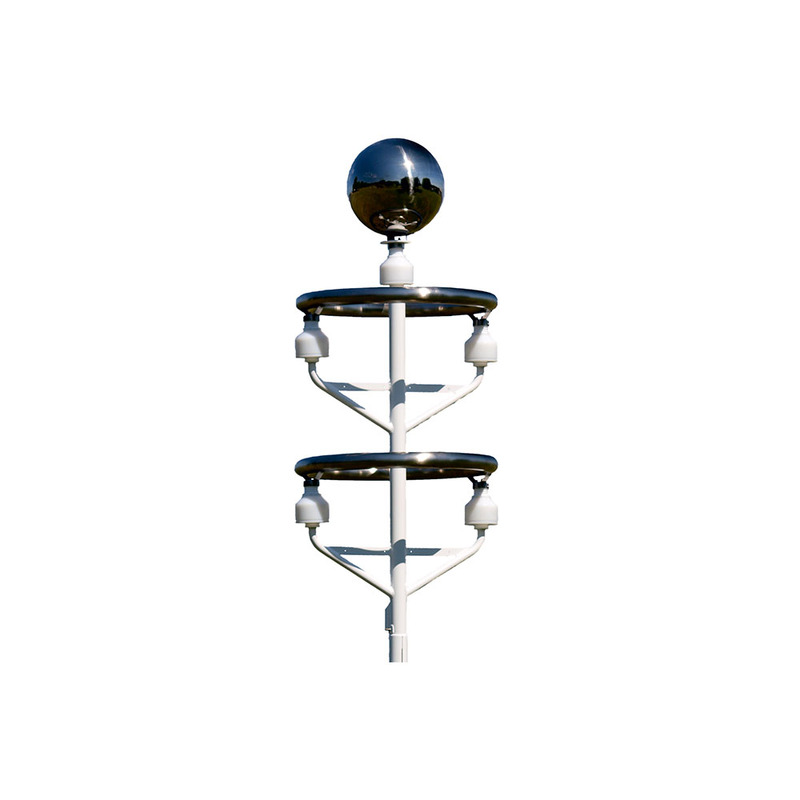 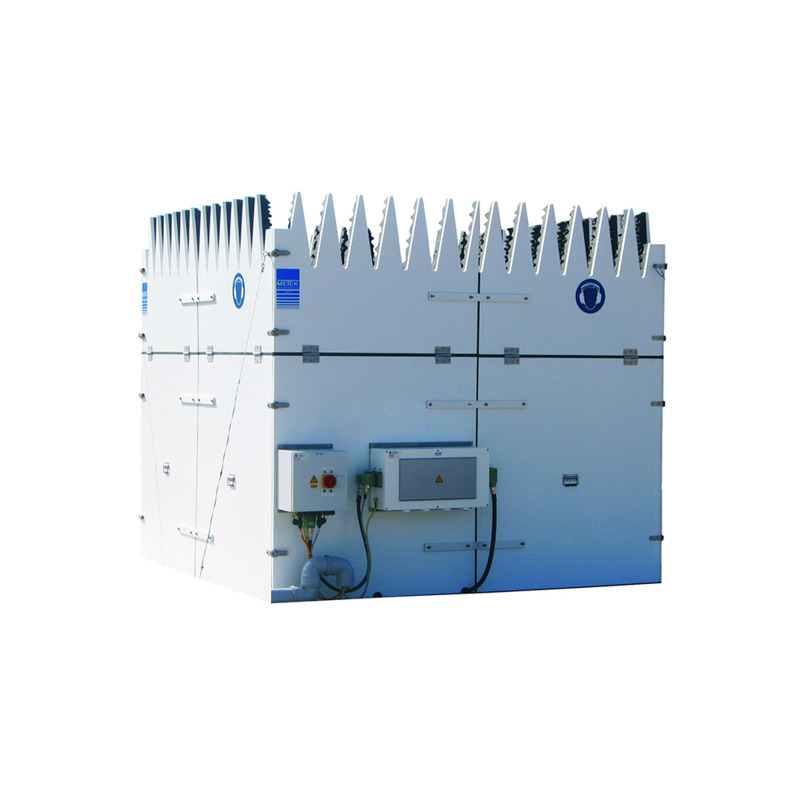 Additionally, Biral supplies wind measuring instruments such as traditional cup and vane anemometers, ultrasonic anemometers and research quality three dimensional wind profilers. 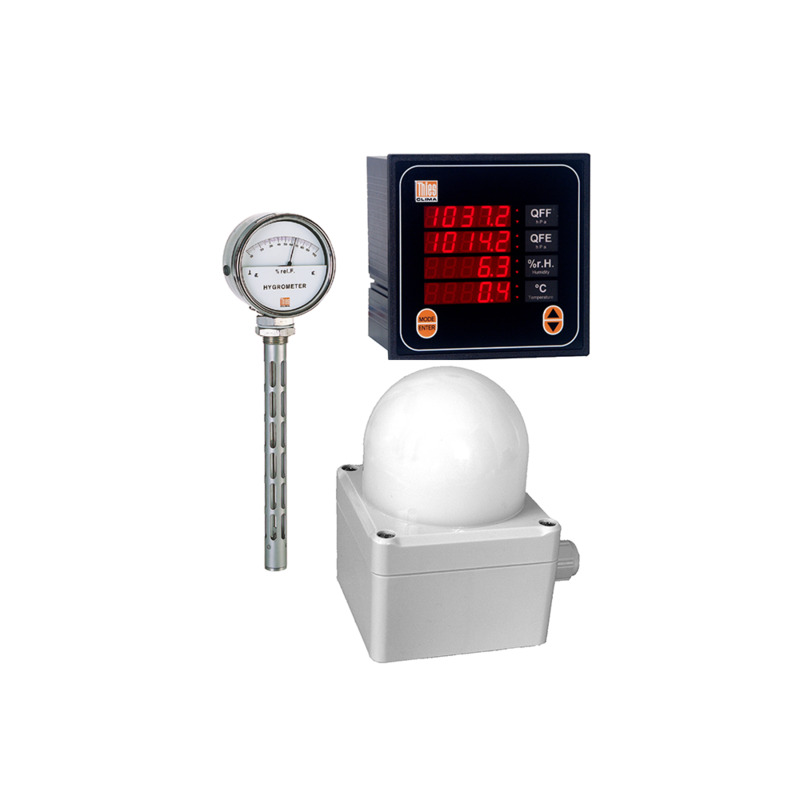 Our offering is completed by a range of sensors for the measurement of parameters such as temperature humidity and pressure. 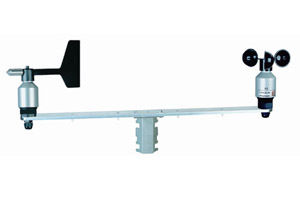 The full range of products available can be found by following the links below.